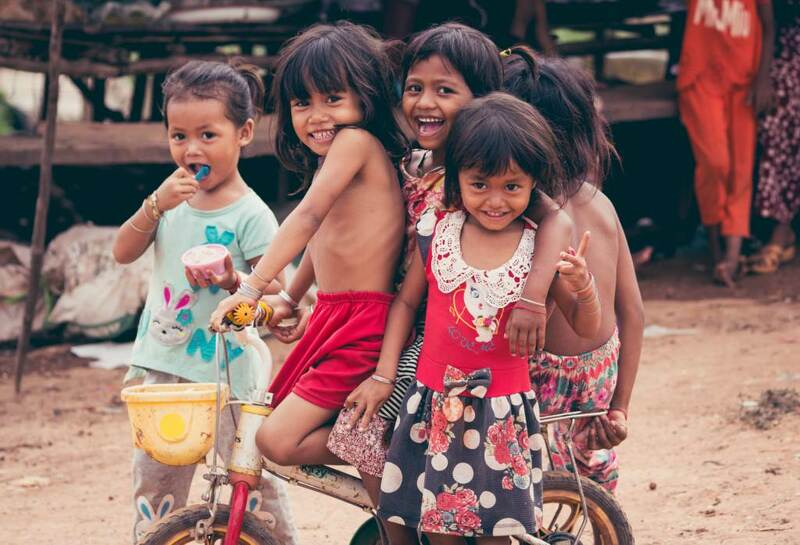 Often guests ask us about opportunities for Volunteering in Cambodia, as many these days travel with a purpose. Sure its great to be a traveler and discover new regions and cultures, however volunteering reaches out further into a community and teaches you more. So, if you are visiting Phnom Penh, where to find a volunteering project that will suit your available time, skills and a cause that means something to you? 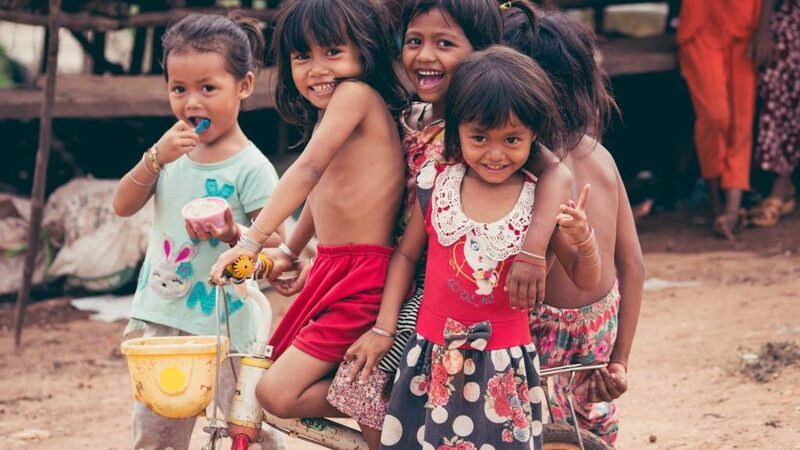 Givingway.com provides a wide range of projects listed by local organisations and charities looking for volunteers not only in Phnom Penh but other cities in Cambodia as well (and other countries too!). And its all FREE! No commissions! No fees! To their words, Givingway aims at making volunteering accessible to all. This strikes a chord with Envoy as our company Vision is to make a positive impact in the communities we operate in. We design our services to give back to community. One way is through family hosted lunches during our Tours. This creates employment opportunities for locals and provides training to upskill and empower them. So if you are looking for a travel adventure with a positive impact, you know where to go!